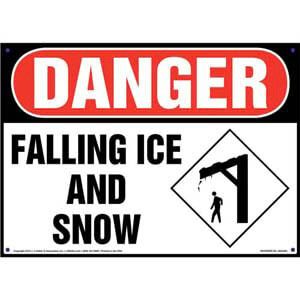 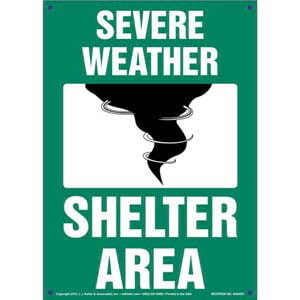 Danger signs alert passersby to hazardous weather conditions in a given area. 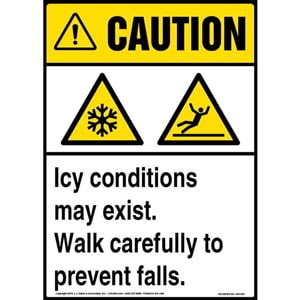 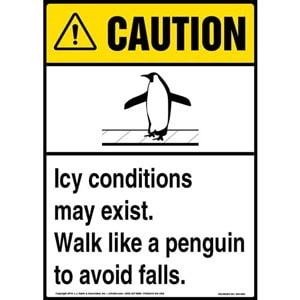 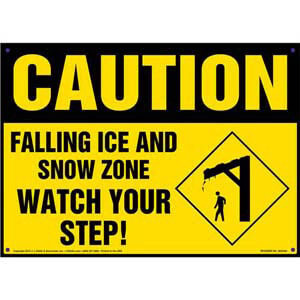 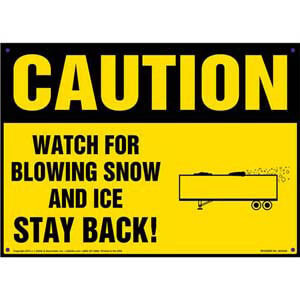 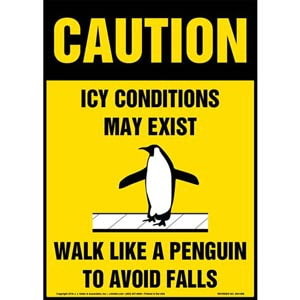 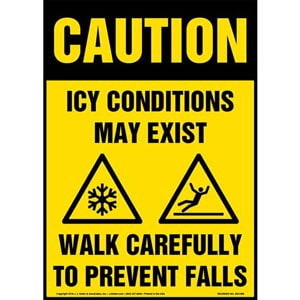 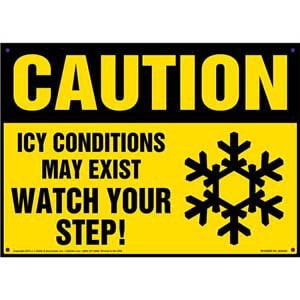 Caution signs alert passersby to hazardous weather conditions in a given area. 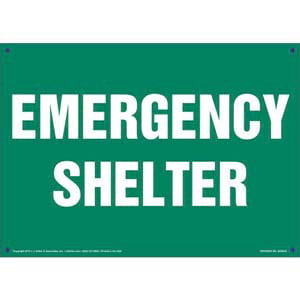 Facility sign clearly identifies the location of an emergency shelter. 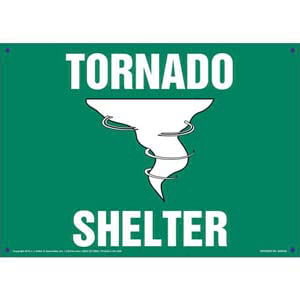 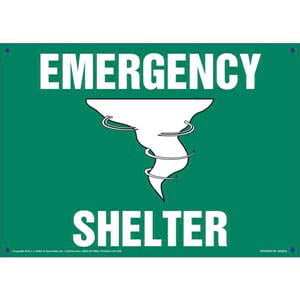 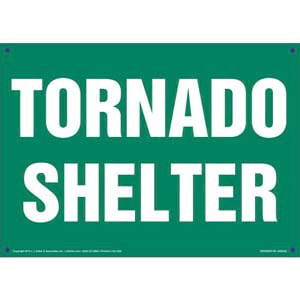 Facility signs clearly identify the location of a tornado shelter.